Missed your ferry, Left your bag behind or about to miss a connecting flight? With Vessels on standby in Airlie Beach and on Hamilton island we can cater to almost any of your last minute needs. With a main base at Hamilton Island and Airlie Beach, Mars Charters is positioned centrally in the Whitsunday Islands for any event. Also with a 24hr, 7 day a week service we are very quick to respond to any event. 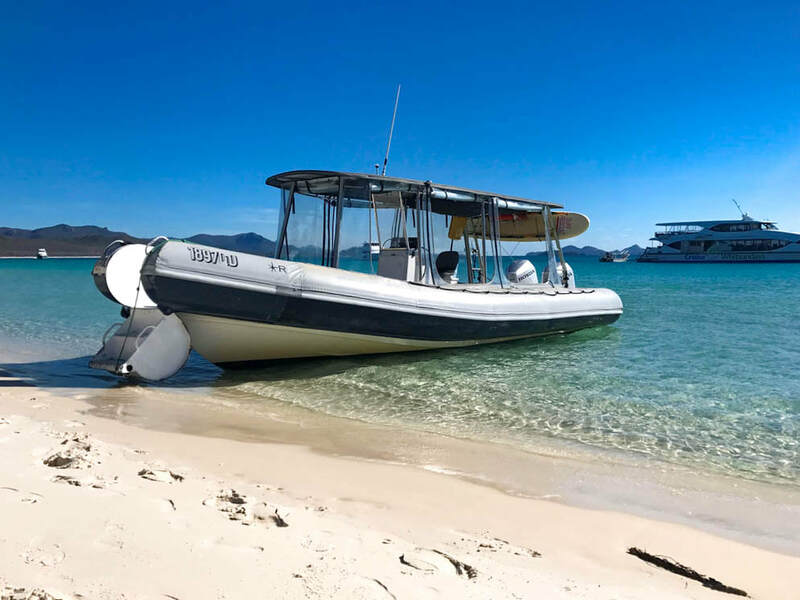 Mars Charters provides water taxi services from anywhere in the Whitsunday region to anywhere in the Whitsunday region, at any time of day or night. 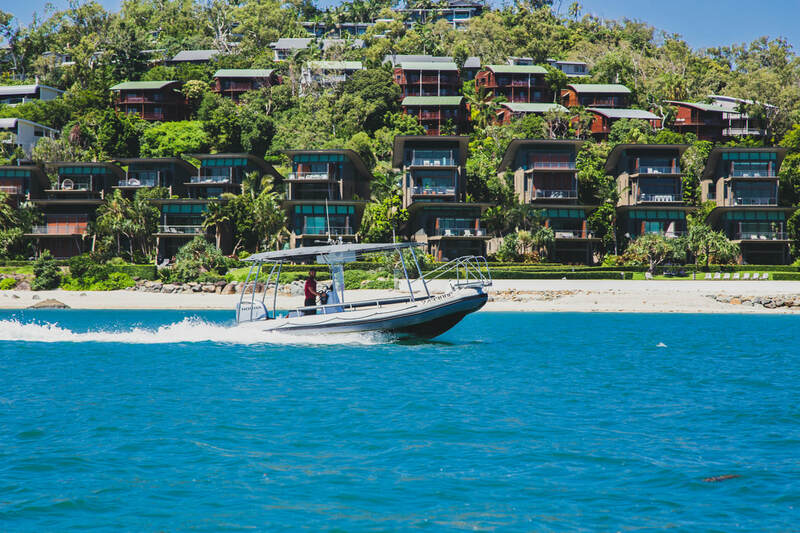 Our common, daily water taxi service, is our Hamilton Island to Long Islands Palm Bay resort service. 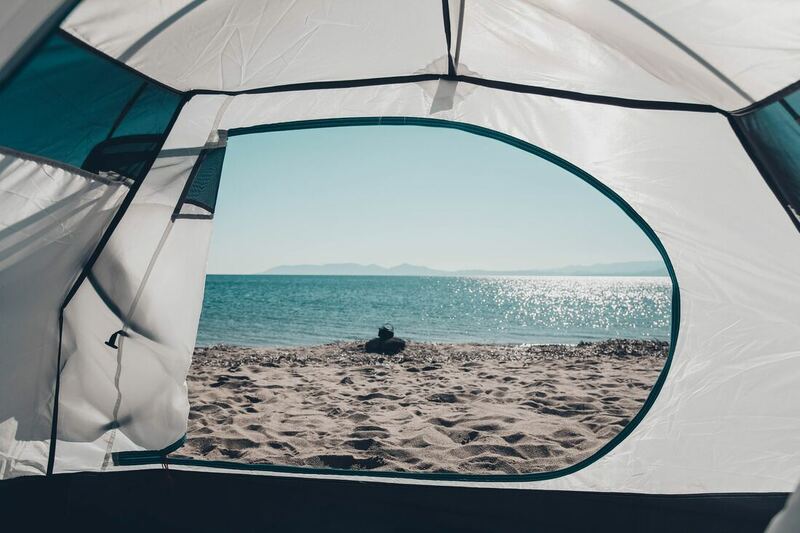 Planning a camping trip to one of the Whitsunday islands? We can drop you off at your favourite camping spot, and pick you up when you are ready to return. 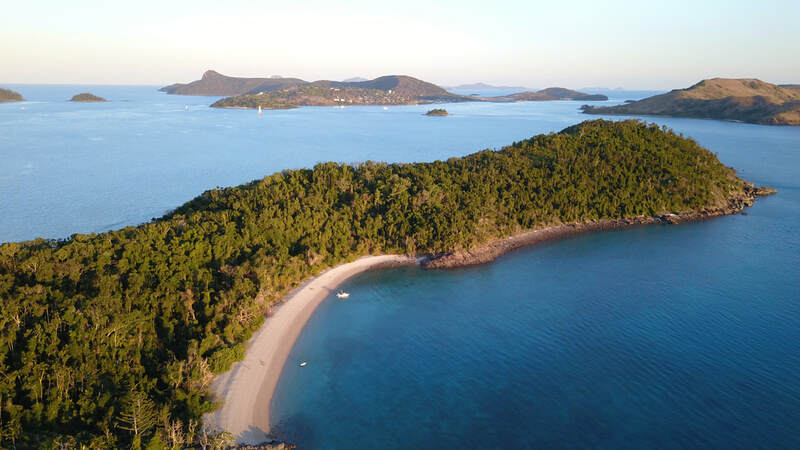 All of the Islands in the Whitsundays are National Parks and camping permits are required, so we will need a copy of your permit at the time of booking. The Whitsundays are home to some of the most beautiful camping spots, such as camping at Whitehaven Beach. 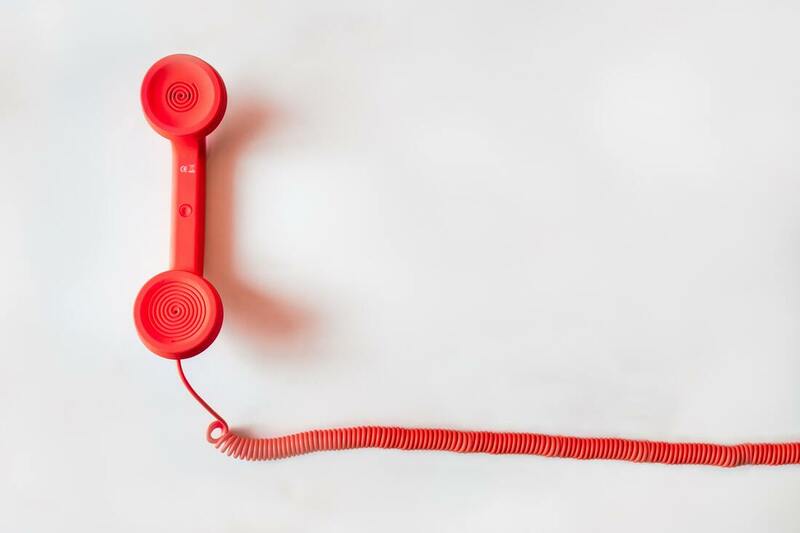 Miss your regular freight service, or need an urgent delivery after hours? Mars Charters can provide an emergency freight service around the Whitsunday islands, and to and from Airlie Beach. We can also transport your freight to locations not serviced by regular transport services. 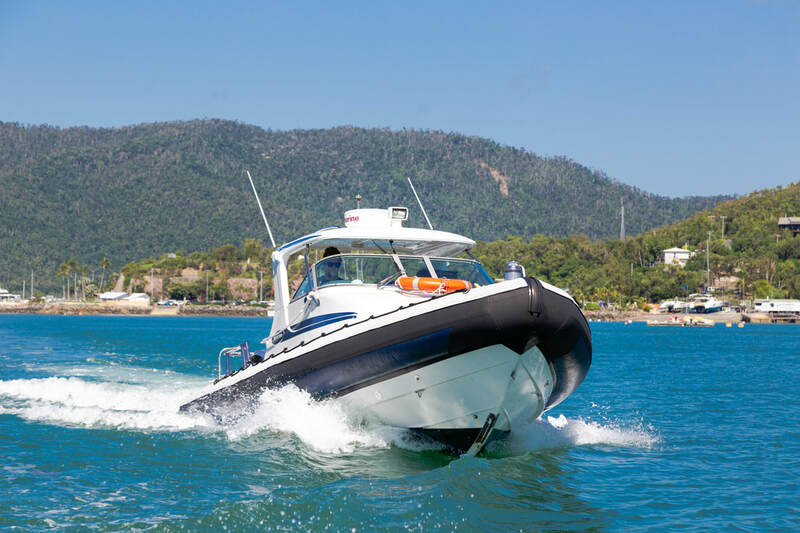 If one of your vessels is in need of breakdown service while at sea in the Whitsunday region, Mars Charters can provide a chase boat service including limited mechanical repairs. 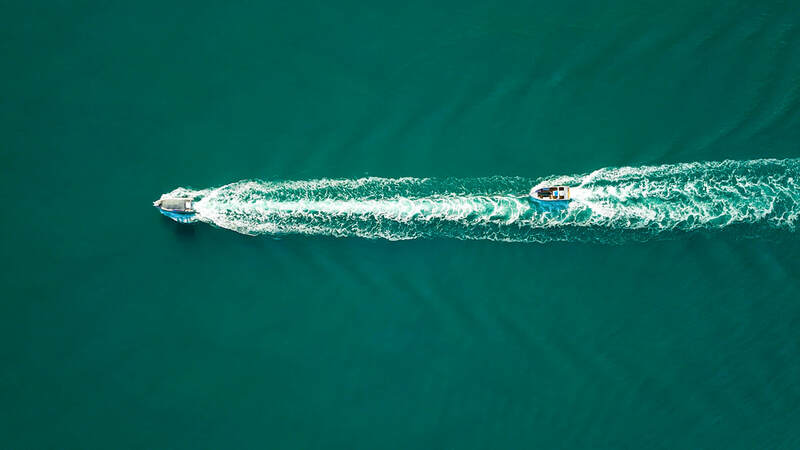 If you experience a breakdown which is not possible to be repaired at sea, we can provide a towing service to the nearest port or as requested. We provide both bareboat and whiteboat support. Got a special event, major promotion, or filming for TV programs or advertising? Mars Charters has the vessels and experience you need to transport your crew and equipment anywhere within the Whitsunday region. 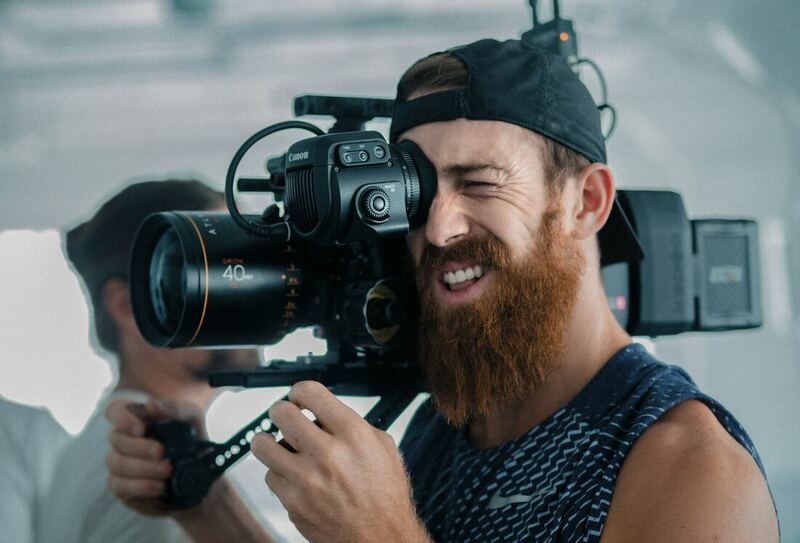 We have provided photography support at several major events including Hamilton Island Race Week, Airlie Beach Race Week and Outrigger Week. Mars Charters has boats available for hire, short or long-term from Airlie Beach and other Whitsunday Islands. All our vessels all in current Queensland survey, and are fully insured with public liability. Boat hire is available with or without a skipper. The hirer (skipper) must be suitably qualified, and proof of licence is essential ( Minimum - Open Coxwain ). If GBRMPA permits are required, these are available at nominal cost. Permits need to be arranged at the time of booking a vessel and prior to pick up and use. Holding an event in the Whitsundays? 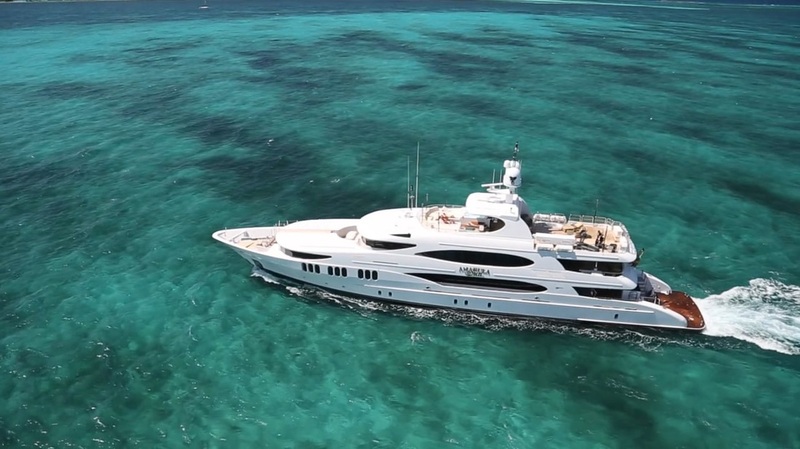 Mars Charters can supply vessels to transport equipment to your event location, to transport guests to the event or between larger vessels and shore, or even can take you and your special someone to a secluded location for that special proposal. Mars Charters provides chase boat support for bareboats, overnight boats and White boats in the Whitsundays region. • Much more, please enquire for more information! All of our fleets are multi-purpose vessels, if you need anything different to the above, contact us and we would be happy to make suggestions that may suit your requirements.